Good Wishes for a joyous Diwali and a Happy New Year with Plenty of Peace and Prosperity. May the Shimmering diyas, the cracking fireworks sparkle up your life with happiness. 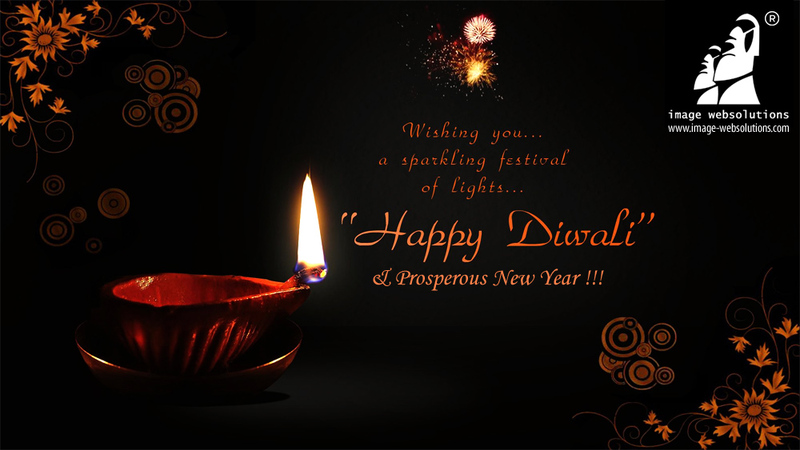 Wishing you a sparkling festival of lights… Happy Diwali & Prosperous New Year !! !